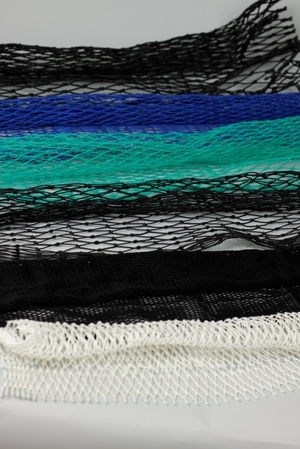 210/48 twisted nylon netting for Prawn/Nephrops eyes. 10,5 meshs wide. Sold per ½kg.